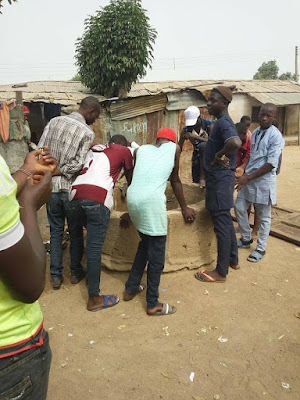 An aspiring politician planning to contest in the forthcoming election in the House of Representatives, allegedly threw a new born baby in an abandoned well yesterday. 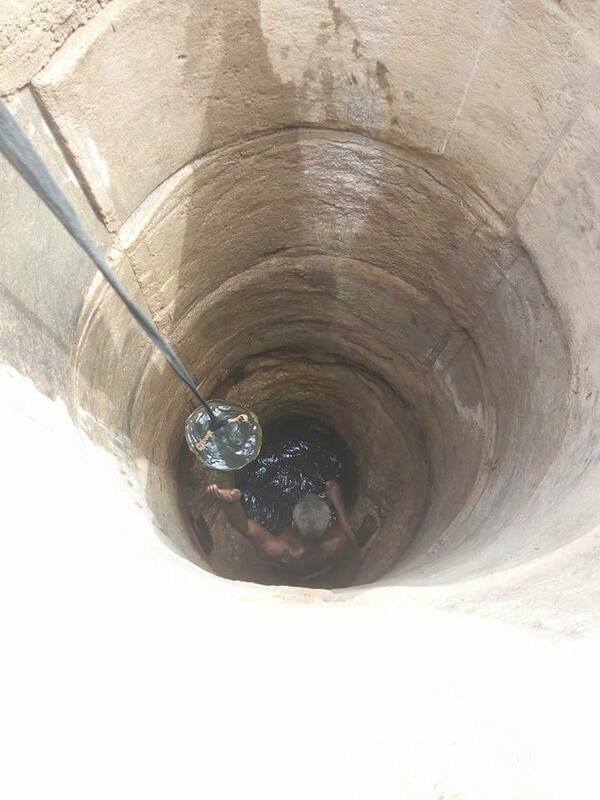 According to information which was shared in Hausa language by multiple online prints, the man threw the baby in the well along with some diabolic and fetish material in order for him to win the election. 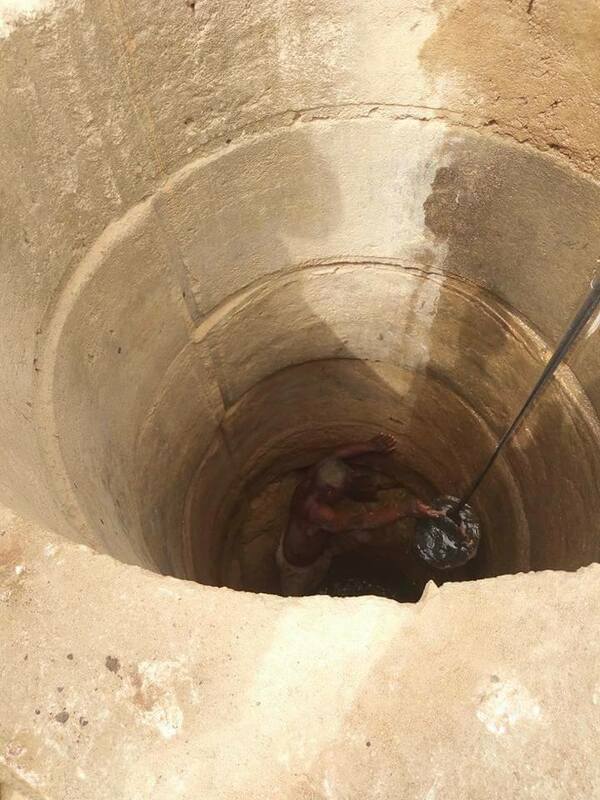 According to reports, the suspect has been arrested after residents stormed the well and removed the dead baby along with other fetish items.